Need a bitchin’ surf wagon? 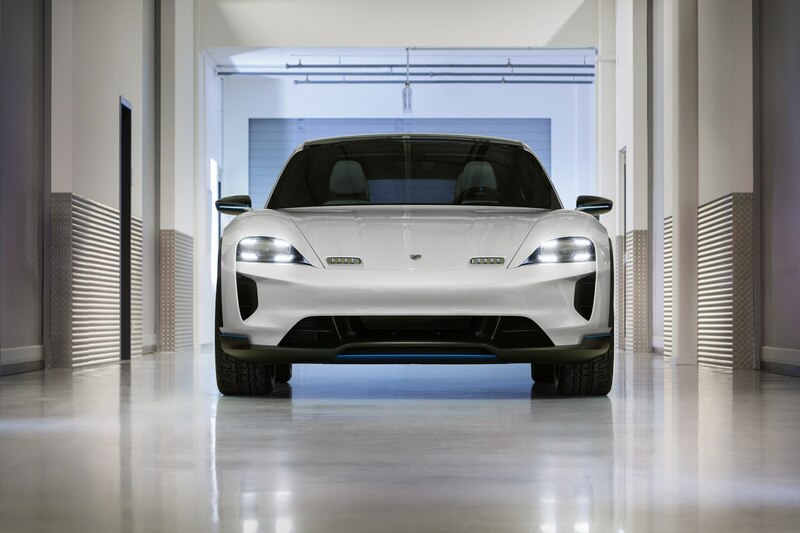 The Porsche Mission E Cross Turismo was made for you, dude. 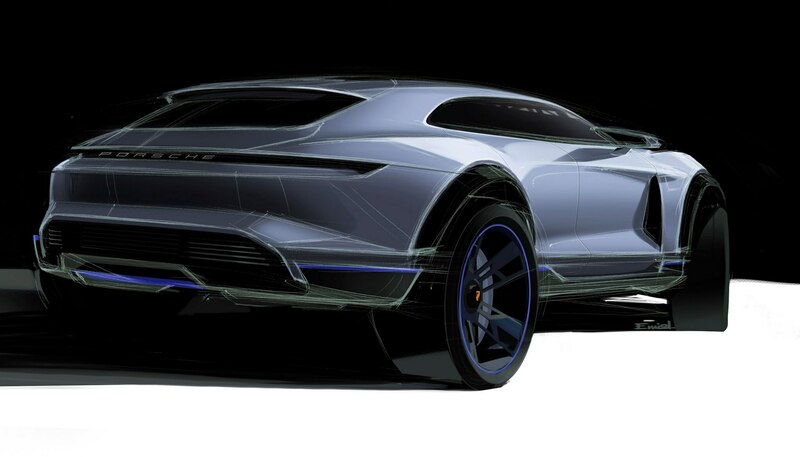 Porsche calls its concept study an electrically powered Cross-Utility Vehicle (CUV)—but we just call it cool. Check out those 20-inch blue wheels. 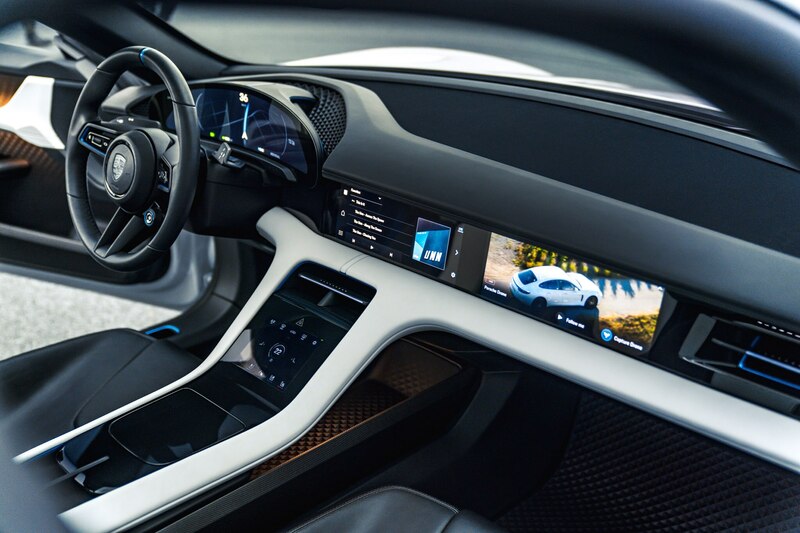 The concept was revealed at the 2018 Geneva Motor Show and we can almost hear the oohs and aahs from here. The all-wheel drive CUV is powered by two synchronous electric motors that cranks out over 600 hp (440 kW). It can sprint from 0-62 mph in less than 3.5 seconds says Porsche insiders. “The Mission E Cross Turismo is an expression of how we envision the all-electric future. 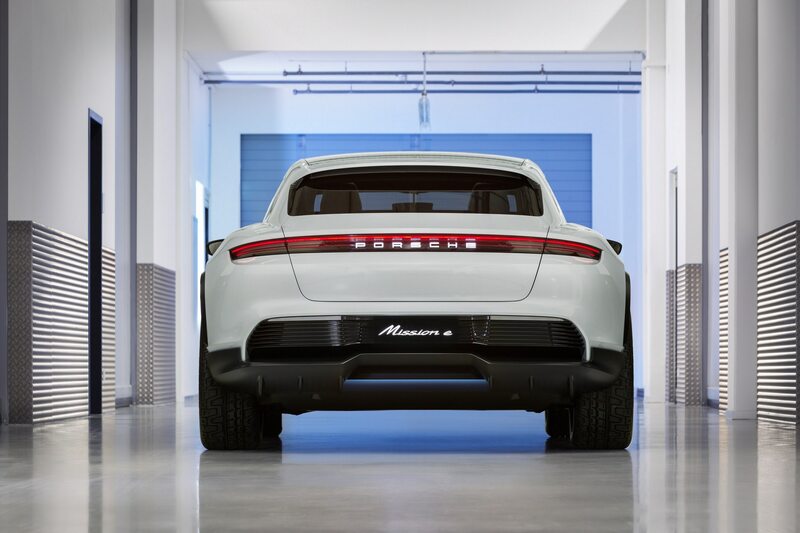 It combines sportiness and everyday practicality in unique style,” said Oliver Blume, Porsche CEO, in a statement. Look out Tesla! 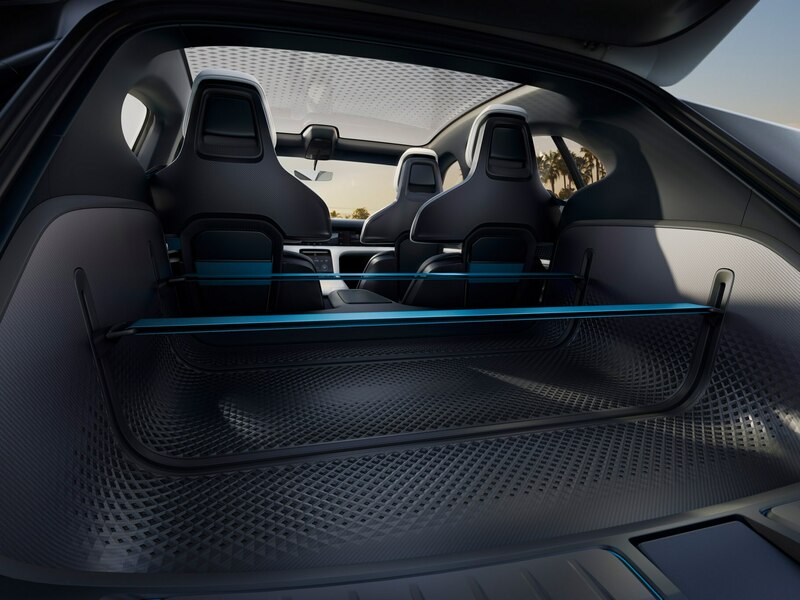 The concept vehicle is 194.8 inches long, 78.3 inches wide, and 55.9 inches high. The Cross Turismo uses an 800-volt fast-charging system by induction or by a Porsche charging dock. It can charge in about 15 minutes and provide up to 250 miles of range we hear. Aside from surfboards, the four-seater’s interior cargo space was designed for active outdoorsy types and rollercoaster enthusiasts. 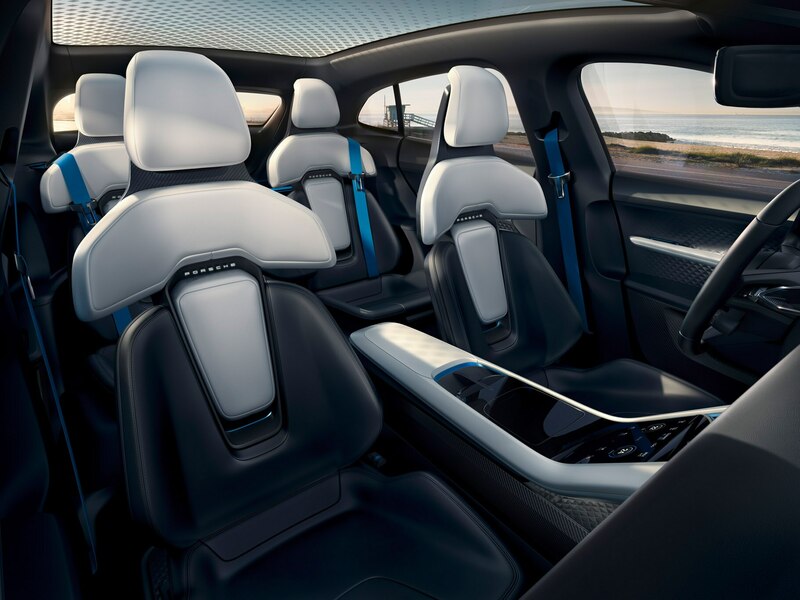 Inside gets futuristic two-tone sport seats with Nordic Blue accents and a new display with touch screens and eye tracking—big brother has got your back. It’ll even tell you to stop for a mocha latte if you are looking tired out on the road. 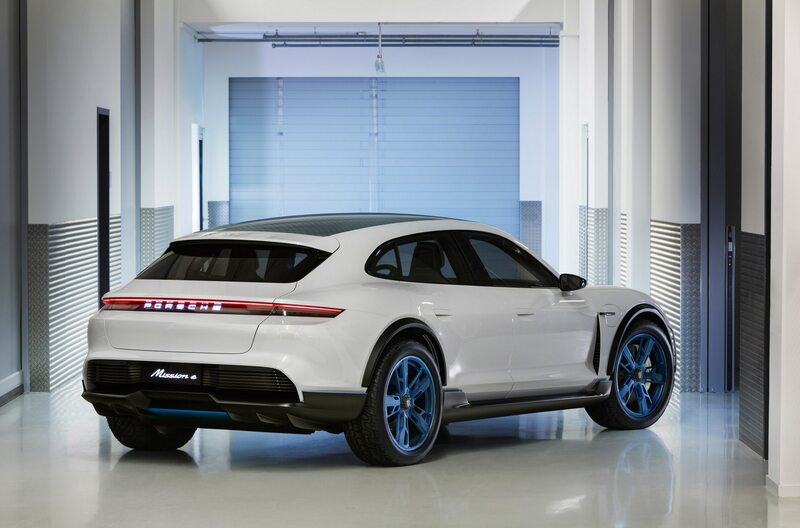 Porsche states that the road-ready Mission E Cross Turismo is a continuation of the Mission E study that Porsche presented at the Frankfurt Motor Show in 2015. It wowed us then and it still does now. 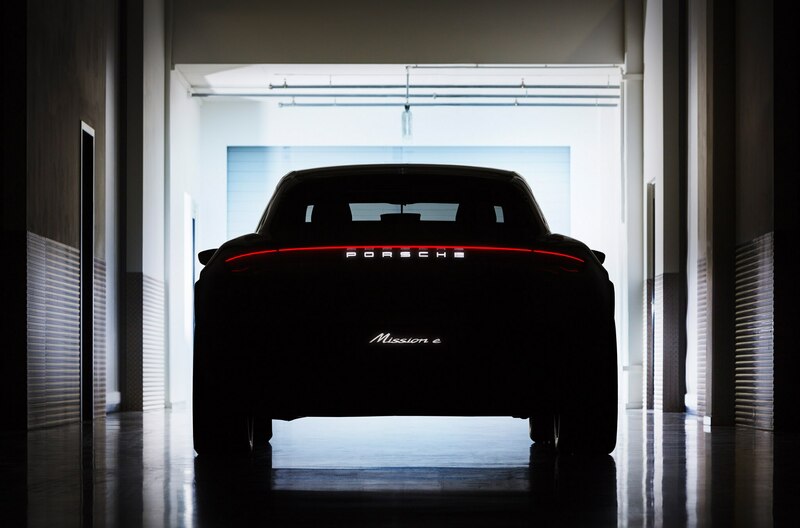 If you like what you see, the production car will make its world premiere in 2019—which is not soon enough for us. 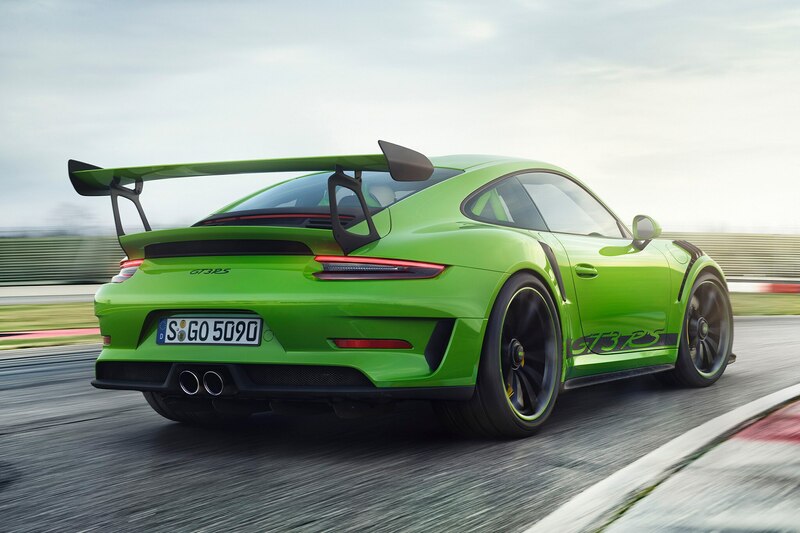 Also, making its debut in Geneva for petrol pushers is the new 2019 911 GT3 RS. 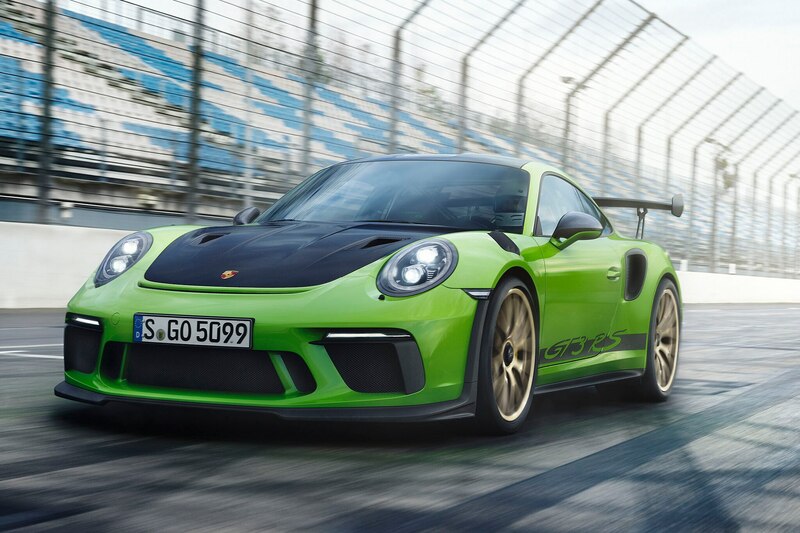 The GT3 RS packs a 4-liter six-cylinder engine that churns out 520 hp and 346 lb-ft of torque. The engine is mated to a seven-speed PDK transmission. The most powerful 911 can jet from 0 to 60 mph in a blistering 3 seconds and has a top speed of 193 mph. See it in person at the Geneva motor show or place your order at your local Porsche dealer. Operators are standing by.